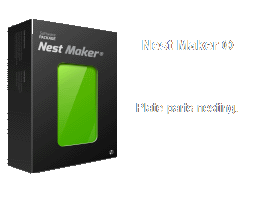 - During mounting plate parts something goes wrong and we need to nest and cut several parts again. We need to get some parts geometry form existing NC program and make a new one. - Productivity of our cutting machines is not enough to perform cutting in time. We found another company ready to help, but NC programs need to have completely different commands for postprocessor. Another problem - that machine is not support of printing text. - Shipyard use several subcontractors and most of them use different postprocessors for cutting, but engineering company deliver all NC for one type of postprocessor only. - Something wrong with NC program, but original software show nothing. How to check it? - What to do if cutting machine is not support marking? How to remove marking from NC? Probably it is just part of problems shipyards faced with NC cutting programs. To fix most of this problems yard have to contact engineering company, who produce NC programs. Usually it takes some more time and cost money. Some years ago we found good solution for this problems and may be for all problems with NC. 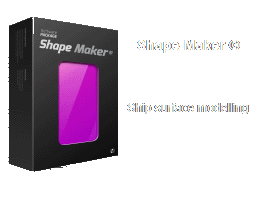 NC Maker – is the best tool for shipyards. And I can say so not because it is a product we develop and support. Many yards and design companies tested it and uses it in the daily practice. This is just good advice how to forget about all NC problems. 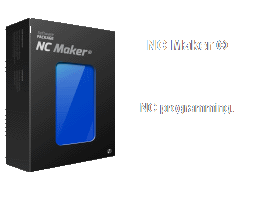 Most useful and unique feature of the NC Maker is way of making converters for new postprocessors. This is so simple! You not need to be a guru in CNC programming. In 95% of cases you need just download NC program example from different cutting machine and save it as new postprocessor converter. NC Maker support ESSI, EIA, G-Code. Every new postprocessor increase recognizing possibility of NC Maker and lets software read correctly more and more different cutting files. NC Maker support all new functionality of modern cutting machines: marking, beveling and printing. Special postprocessor's parameters can be set for any type of cutting machines and any cutting marking and printing tools. Even old cutting machines without advanced postprocessor supports by NC Maker. Powerful NC simulator and error checker helps many times to recognize problems which another software was not able to detect. Auto routing function support marking, cutting, beveling and printing. NC can be made with or without bridges, different parameters for lead-in, lead-out geometry, kerf compensation and so on. In my experience most of situation described above we fix by making new converters and converting existing NC file. For example one of our customers had five different yards as subcontractors for building hull units. Each yard has different cutting machines. We made converters for each yard. Converting of the original NC takes few seconds and each yard will have they own NC with support of required cutting functionality. If cutting machine not support printing or marking it will be removed from NC during converting process. Then our customer was free to choose which subcontractor will be used for any of project units. Converting of NC files takes seconds and cost nothing. I think this software can be useful for steel structure CAD users. Very often CAD vendors developed postprocessor themselves. 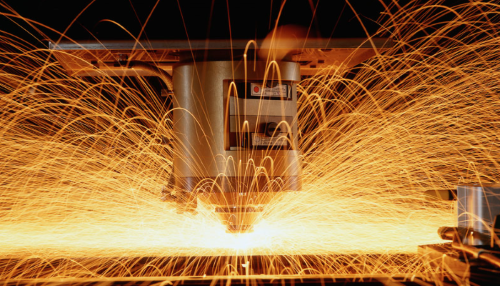 If company works for many different shipyards and cutting machines, it will be very costly to ask every time CAD vendors for new postprocessors.